Women of Westheights, join us on Sunday, April 29th at 4:30 pm as the 2017-2018 Westheights Secret Sister experience comes to a close. 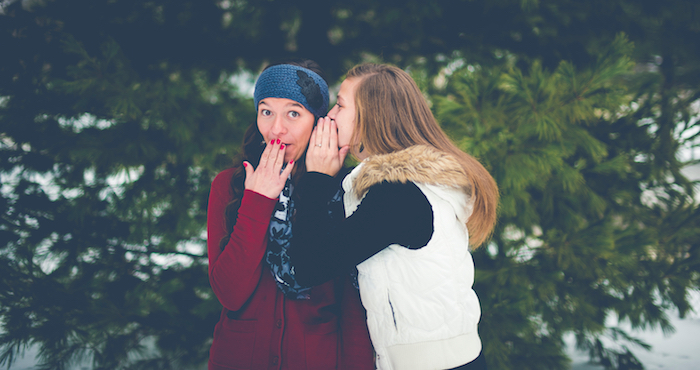 Reveal who you are to your Secret Sister, and find out who has been praying for and surprising you! This event is open to all women at Westheights, even those who have not participated in Secret Sisters. Please note the early start time of 4:30 pm.